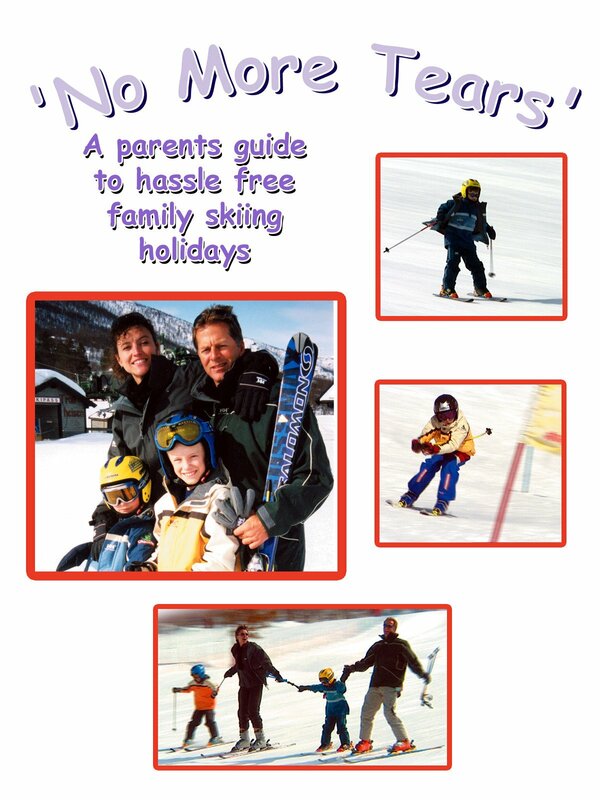 No More Tears is the perfect guide for anybody planning to take children on a snowsports holiday, from where to go, what to wear and what is available for them in-resort. This is The Ski Club Of Great Britain and BASI's official guide, produced in conjunction with Neilson Ski and presented by Peter Hart. This programme has become the bible for snowsports holidays with youngsters.